Large residential lots for sale with lake in the middle. 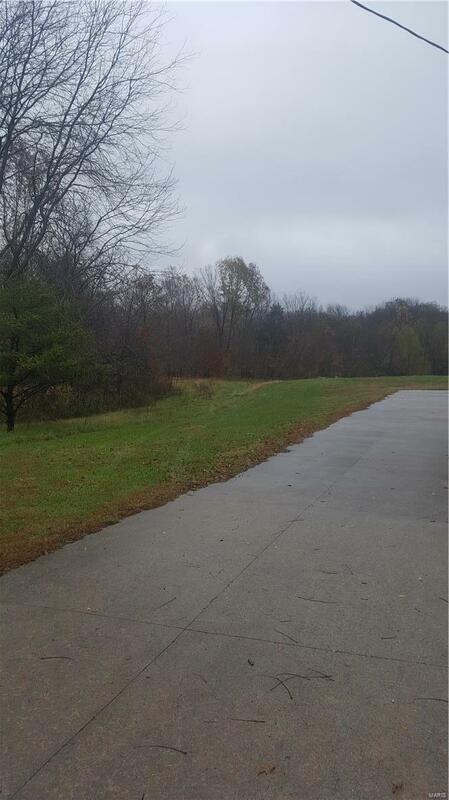 Location is 5 minutes north of Cape Girardeau, 1 mile North of Nell Holcomb Elementary School. HOA of $200 yearly, takes care of the roads.